The all new Dream-Yard is coming soon. What started out over 8 years ago as a hobby has grown more than we anticipated. We're currently rebuilding our site and hope to launch a completely modern and new one soon. It's a big job with over 500 pages of information coming, so keep your eye out for the new site. Our upgrades will make us bigger and better with new galleries, improved how-to modules, more articles, and easier to navigate. The best way to navigate our current site is to use our site map. Enjoy the site. 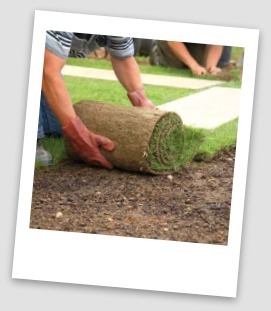 Dream Yard is a how-to landscaping site for homeowners with hundreds of pages of information. We have photo galleries, landscaping tips, landscaping how-to modules and articles. We also have nearly 60,000 landscaping pictures categorized on over 90 different Pinterest boards to help you gather ideas for your dream yard. Click on the Pinterest link in the right side column to join the nearly 230,000 people that already follow us. With spring just around the corner, it's a great time to start putting all your plans together for your dream yard. 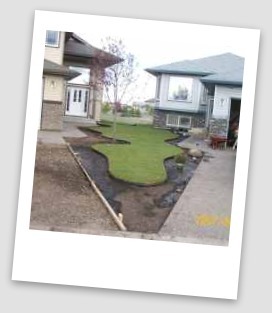 We've put together some helpful information for you Do-it-yourself landscape designing. here are a few of our most popular articles and how-to modules. Want to see beautiful pictures? Go to our Pinterest boards and see why nearly 200,000 people have followed us already! What else is here at Dream Yard? Everything you need to create your very own amazing space. Lots of great DIY landscaping information. If you have a website, blog, product, videos, or pictures related to landscaping, we would love to hear from you. You can contact us here. We hope you have a great day and enjoy our site. 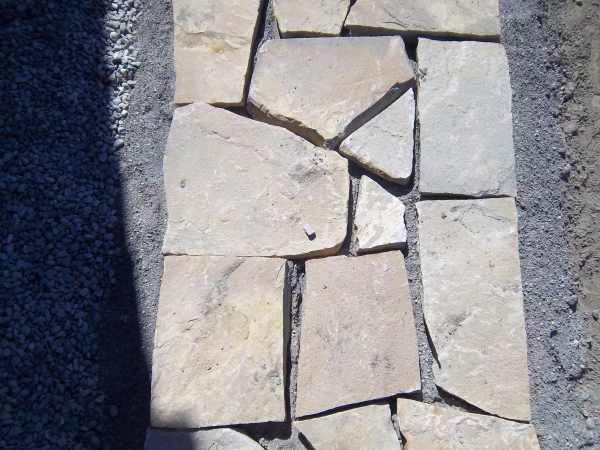 Check it out if you are planning on doing any work with flagstone this season: Advanced Flagstone Tips!